You love that club night out feeling! Y'know it's the end of the week and work all is over. That feeling of getting fresh getting ready to step out and relieve so stress. That feeling of knowing that tonight may be the best night of your life or that you may just happen to bump into the girl of your dreams!! That's the same feeling DMangelo captures in his latest banger "Last Call". 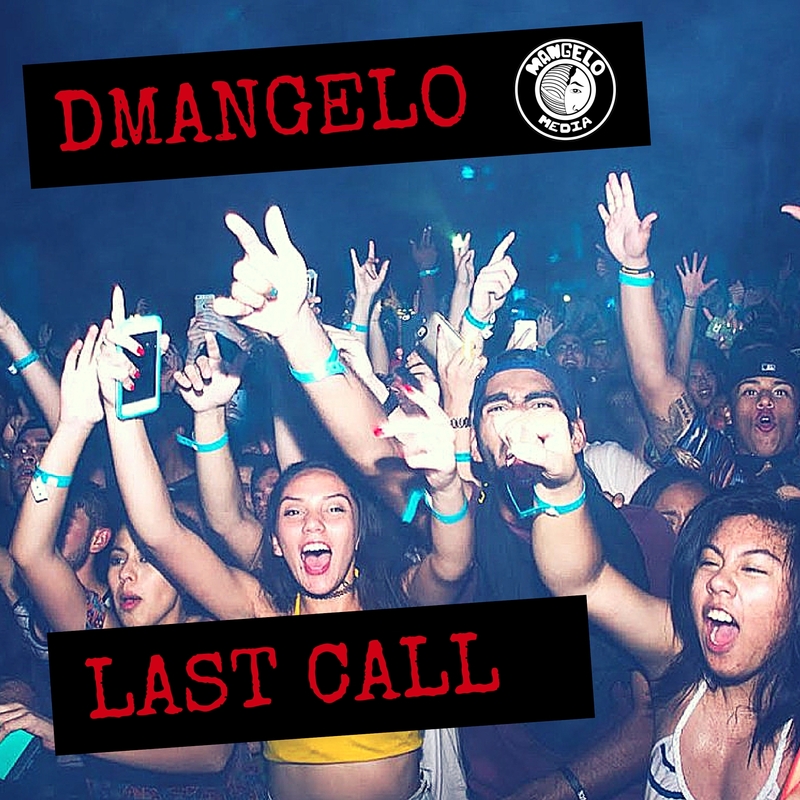 On "Last Call", hiphop artist extraordinaire, DMangelo, walks you through his whole night. He also reminds you to be sure to have a good time, because after "Last Call"... you aint gotta go, but you gotta get out of here!